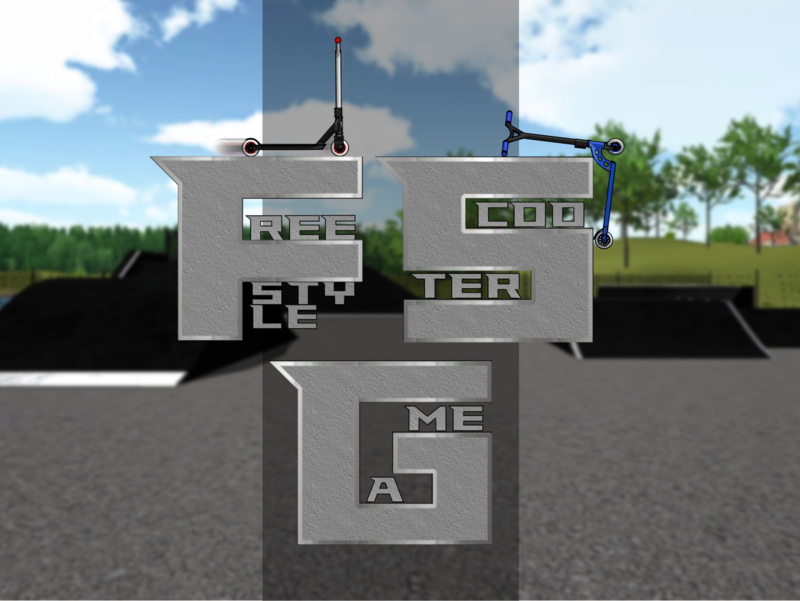 Freestyle scooter game is a game, where you ride your scooter in a skatepark and perform tricks. You will be able to choose from variety of scooters and levels. We would like to add some kind of score system and maybe unlock system too. Make sure to inform us about any bug that you find and also let us know, what would you like us to improve, we would be really grateful for that! You can now play and download brand new update - 0.2.3! Sound effects - Sound effects, you are going to hear, are our own and recorded by us! We have thought about different types of surfaces (ramp, asphalt), so there is one sound effect of "landing" for asphalt material and different one for ramp's surface. First stereo track is spinning wheel recorded indoor (really quiet in final sfx, just to make some variation) and second track is what I recorded when I was riding a scooter outside. 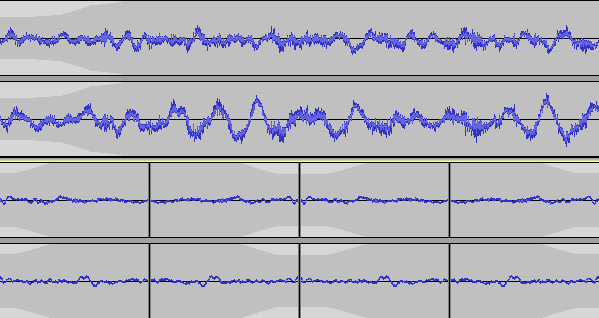 Also, the sound effect changes volume and pitch according to speed of the scooter and is fully loopable. Remember to rate our game and also share your opinions about this update. Stay tuned, there's still a lot of things to look forward to! Mac (universal) version 0.2.3. Added SFX, improved fakie and braking. Linux (universal) version 0.2.3. Added SFX, improved fakie and braking. Windows version 0.2.3. Added SFX, improved fakie and braking. Hi, whenever I try to open the game (on mac) it just say that the game can not be opened. Any suggestions?